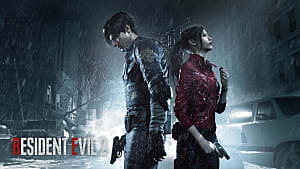 Capcom’s Resident Evil 2 remake is a faithful return to the series’ roots. That means it includes a host of puzzles. Some of them are real headscratchers, preventing your progress until later. 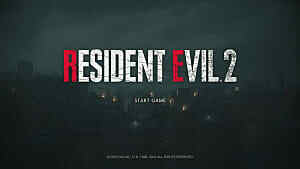 On top of that, not all of them are the same as the original Resident Evil 2 either. One of these puzzles involves the square handle crank. Getting it is actually a matter of story progression, and here’s how to find it. 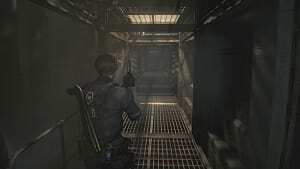 Note that whichever campaign you play, you’ll come across a few slots for the square crank handle, one of which opens the entire east wing in the Raccoon City Police Department. In Leon's campaign, you’ll find the square crank handle in the jail, which is located in the basement after you escape the RPD. You’ll eventually make your way to the jail after you visit the Underground Facility and face William Birkin for the first time. After exploring the parking garage, enter the jail and go to the cell with the journalist at the end of the winding hallway. After a short scene, you can explore the surrounding area; the square crank handle will be on the table opposite the jail cell. You can use it to open some of the other cells, too. If you’re playing Claire’s campaign, you’ll see the same slots for the square handle crank. However, you won’t find the square handle crank in Claire’s campaign. Instead of entering the Generator Room, you’ll head up the staircase to the Break Room. 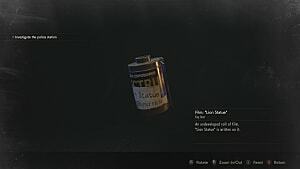 That's all you need to know about finding the square handle crank in the Resident Evil 2 remake. 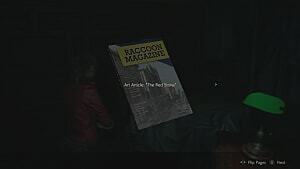 Be sure to check out our RE2 guides hub for more tips and walkthroughs, including all of the Mr. Raccoon locations, our in-progress codes, combos, and keycards guide, and where to find the scepter (red jewel). 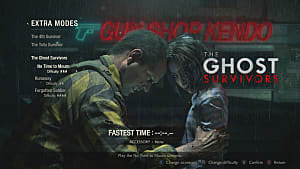 If you're wondering how to find all of the game's keys, be sure to check out our guide on that, and if you're looking for all of the game's files and rolls of film, you can find guides on those here and here.